2 Designer Lip Pumps & Lip Creme ⋆ Free Shipping! Two Luscious Lips Lip Pumps are better than one. 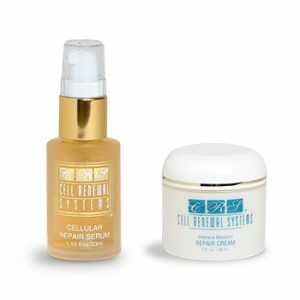 Get two Luscious Lips Lip Pumps and a Therapeutic Lip Creme in this package. Free Shipping in US! 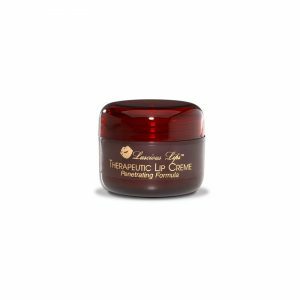 Luscious Lips Lip Pump restores fullness to disappearing lips as it dramatically increases your lip size and enhances your smile. Your lips will look smoother, fuller and younger when you use this innovative pump. 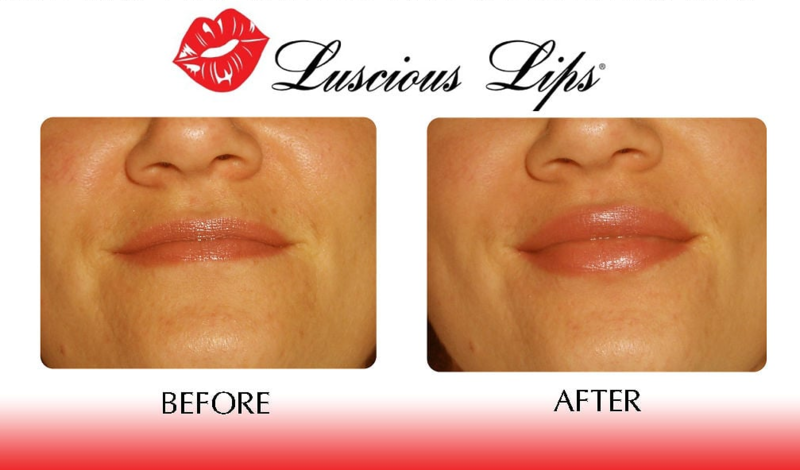 To learn more about Luscious Lips, see FREQUENTLY ASKED QUESTIONS. Luscious Lips is painless. There is no risk of lumps, bumps or lopsidedness. You simply develop full, pouty, sensual lips. Luscious Lips is affordably priced, safe and natural.